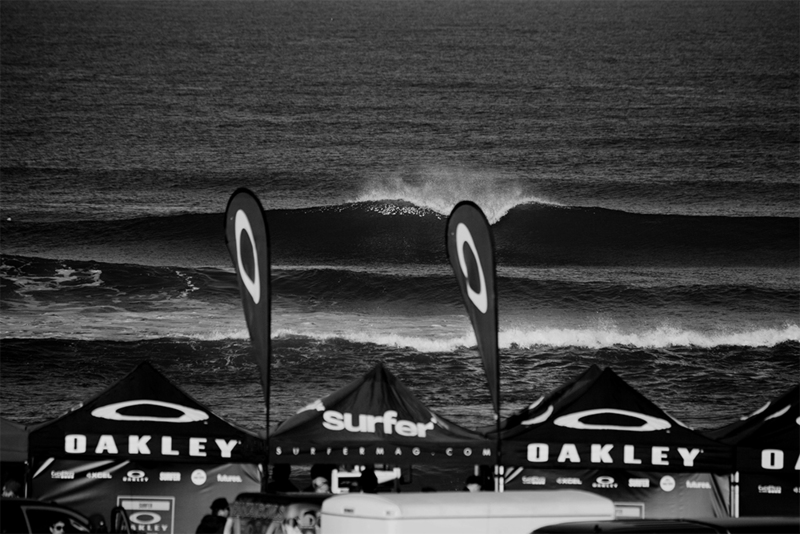 SURFER Magazine is pleased to announce the return of the Oakley Surf Shop Challenge in 2017. The regional qualifying series will kick off with the Southwest event on March 24th at Seaside Reef in Cardiff, Calif. Traversing the country, the series will make additional stops in Florida, North Carolina, New Jersey, Northern California, Southern California and Hawaii looking for the best surf shop teams to represent their region in the National Championship this fall. The first stop in Cardiff is always a serious battle with some of San Diego County's best surfers showing up to compete. The forecast is calling for swell from the SSW and WNW for Friday in the three-to-five-foot range (chest to head high) with clean conditions in the AM and moderate onshore in the afternoon. March 24 – Southwest – Seaside Reef, Cardiff, Calif.
April 6/7/8 – Southeast – Paradise Beach Park, Melbourne, Fla.
Special thanks to Oakley, SURFER and event partners, Leus, Aluminati Skateboards and FCS for their support, without which the Surf Shop Challenge series would not be possible.